Join us for a spectacular evening of networking and wine tasting at the Riveter, a business-minded workspace and community for female entrepreneurs and professionals. We have gathered some of the top women winemakers in the state to showcase their wines. Enjoy some amazing wines and more amazing company! 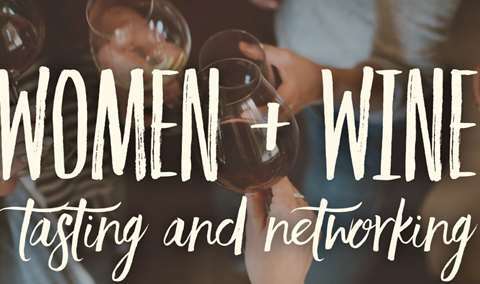 You are invited to join us for a spectacular evening of networking and wine tasting at the Riveter Capitol Hill, a business-minded workspace and com­munity for female entrepreneurs and professionals. We have gathered some of the top women winemakers in the state to showcase their wines and businesses. This group of artists, scientists and entrepreneurs have amassed long list of awards and magazine features. 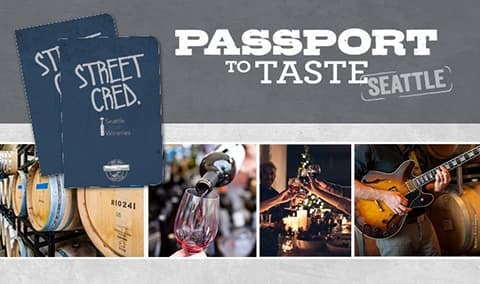 Attendees will have the opportunity to order wines tasted at event. Tickets will sell out so don’t wait to get yours! Event produced by Belle & Bottle. 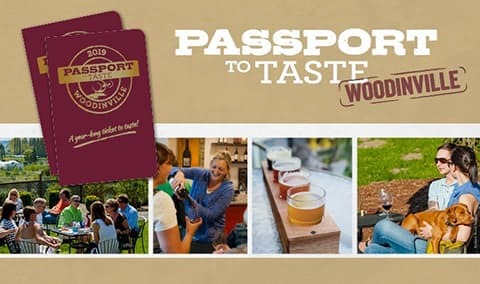 Sponsoring partner, Woodinville Wine Country. Table Sponsorships available. Inquire if you are interested.